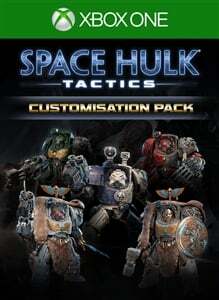 Customise your Space Hulk: Tactics units and expand your game experience with the Customisation Pack. 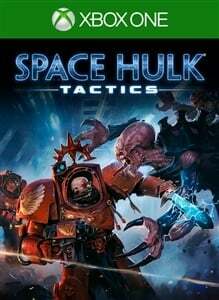 This DLC includes: - Unique colours and badges from Successor Chapters of the Blood Angels, Dark Angels and Ultramarines. - Unique colours and badges from Heresy-era Space Wolf Terminators, or those belonging to Bran Redmaw’s Great Company. Pre-order Space Hulk: Tactics now and get the Customisation Pack. Customise your units and expand your game experience with: - Unique colours and badges allowing you to play Successor Chapters of the Blood Angels, Dark Angels and Ultramarines. - Unique colours and badges allowing you to field either Heresy-era Space Wolf Terminators or Bran Redmaw’s Great Company.